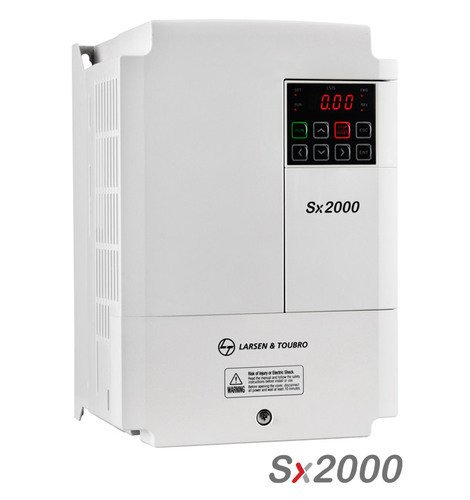 We are offering the high-quality collection of L&T VFD SX2000 to our valuable customers. Established in the year 2011, Infinity Solutions is the market leader, manufacturing & trading finest quality AC Drives, Control Panels and PLC Panel. Over the past decade, we have gained a strong trust from a wide number of clientele across the nation, as our developed fire protection equipment are known as the best equipment that features portable design, flexible operation and convenient application, along with the benefits of long lasting service life, ease of use, and maintenance free operation. We are also offering an excellent quality of AC Drive Repair Services. Having a dynamic workforce, we are proud to bring forth the best in class range of fire protection equipment that is specially designed and developed with the end users in mind. Our offered products are safe to use and non-toxic thus well favoured for eliminating the risk of damaging electrical appliances.